The first step in creating a great financial system is setting up a bank account just for your business. Download this checklist to help you search for the right bank account. 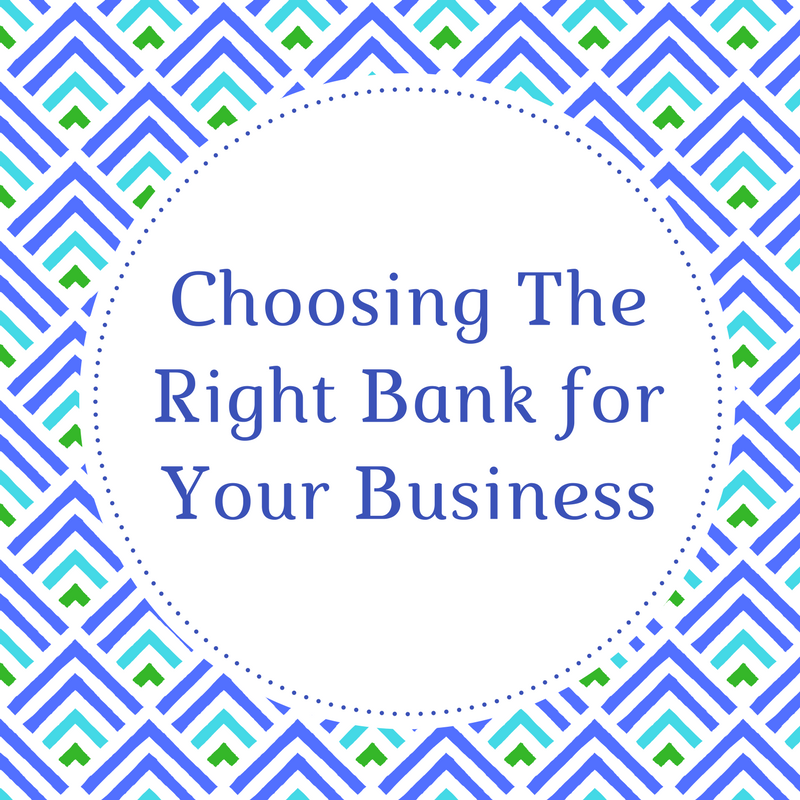 Use the printable to get an idea of what is important to your business and see what bank best matches what you need. Check out this blog series to learn more.